I've been behind on reading short stories, but I still have a few favorites. 1. 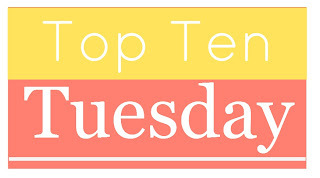 Sightwitch / Susan Dennard - I rarely read the novellas that go with series (even my favorites! ), but I'll always make an exception for Susan. 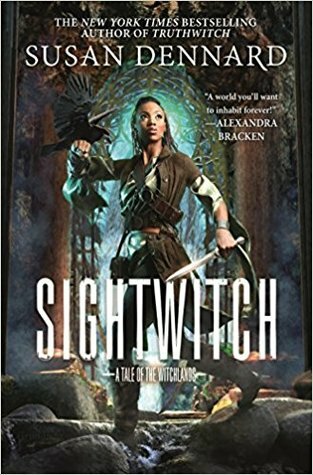 SIGHTWITCH is a found footage tale set in the world of TRUTHWITCH, and it actually enrichens the plot so much that I would almost say you have to read it. Unless you want to miss out on all the cool secrets, of course. 2. "Guts" / Chuck Palahniuk - There are better stories in HAUNTED (which happens to be my favorite Palahniuk book), but "Guts" is so iconic that it has to get its due. It's so sick and twisted that literally every time Chuck has done a public reading of it, someone has fainted. I'd expect nothing less from the master of transgressive horror. 3. 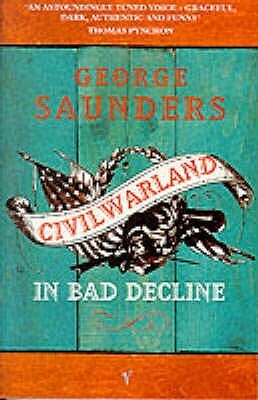 CivilWarLand in Bad Decline / George Saunders - This is actually a book of short stories, but it's been too long since I've read it to pick one. Besides, they all flow together so well. The title track centers around a defunct and strangely-themed amusement park and its pitiful employees. 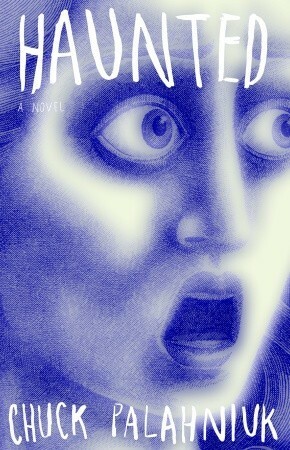 Saunders is a master of dark, quirky humor, and CIVILWARLAND really gives him room to stretch his imagination. 4. 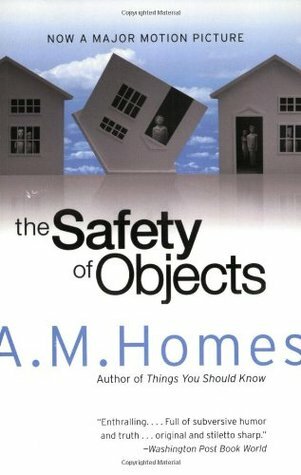 "A Real Doll" / A.M. Homes - I discovered this in college when my friend was assigned it for her lit class. 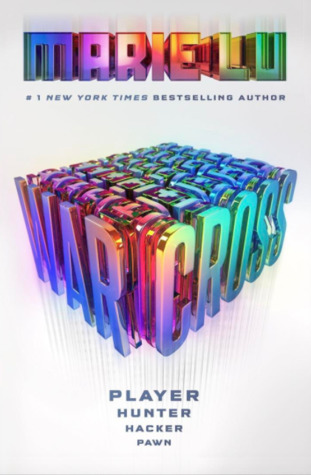 It's a twisted, transgressive gem of a story about a nameless teenage boy who develops a perverse emotional, and finally sexual, relationship with his sister's Barbie. Shades of violence and Margot Atwood. It's disturbing in the best way. 5. 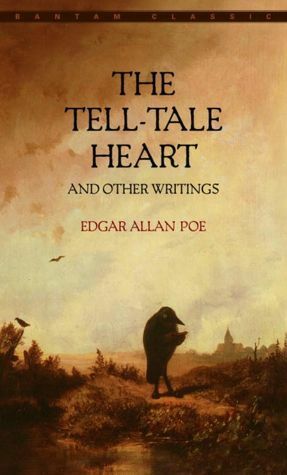 "The Tell-Tale Heart" / Edgar Allen Poe - It will always have a special place in my heart for being one of the first short stories I'd ever read, and my introduction to Gothic horror--and to Poe, incidentally. Who can forget that creepy eye and dramatic ending? It is the beating of his hideous heart! 1. If a Bird Can be a Ghost / Allison Mills - Apex Magazine issue 99 - A girl learns from her grandmother how to catch ghosts in her hair and help them move on. But when the girl's mother dies, she becomes distraught when she can't find her mother anywhere and wonders what good her skills are. Bittersweet and beautiful and full of the love of family and the various ways that can express itself. 2. The Things My Mother Left Me / P. Djèlí Clark - Fantasy Magazine issue 60 - A newly orphaned girl tries to find a way out of her village to a freer life, but when she makes a bargain with a shifty circus owner, she winds up learning about her mother instead. 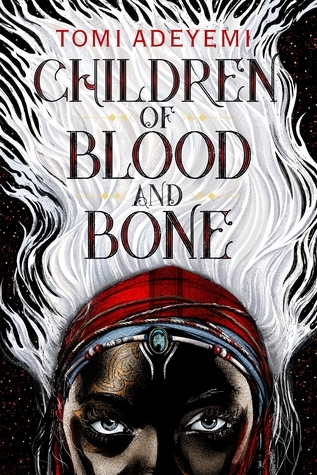 A really rich world told in such a short story, with so many wonderful details. I'm still amazed at how full the setting felt within the constraints of the medium. 3. 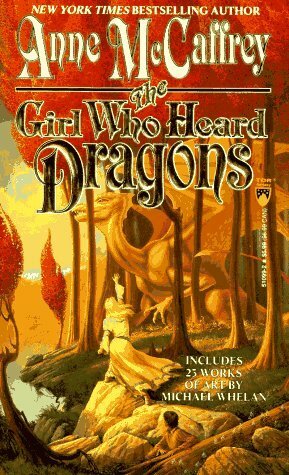 The Greatest Love / Anne McCaffrey - The Girl Who Heard Dragons - A short storied about surrogate motherhood, written when that technology was still being developed. It's told from the POV of a gynecologist who has a couple coming to her, begging to be the test case for the experimental procedure. When it turns out to work, they find themselves embroiled in a legal battle as people refuse to believe that the surrogate mother isn't the genetic mother as well. I read this whole short story collection many times when I was younger (and have no idea why I didn't jump from this to reading more short stories, but eh) and this one was always my favorite. The interpersonal drama mixed with medical research and the elaborate logistical hurdles they had to cross to make the pregnancy happen always fascinated me. 4. 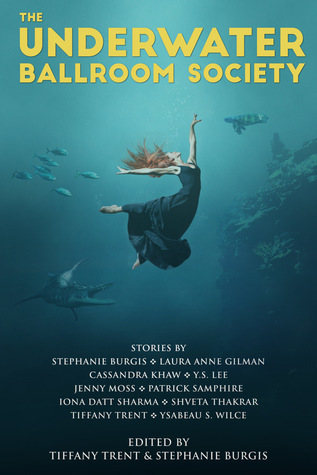 Mermaids, Singing / Tiffany Trent - The Underwater Ballroom Society - A traveling carnival has fantastical creature sideshows, except in this carnival the creatures are real. 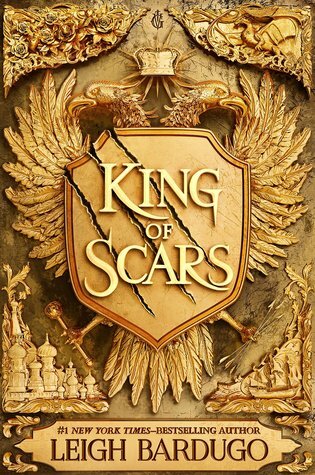 The leader of a captured band of werewolves escapes briefly and gets assistance from a London girl, but he must return to the carnival in order to free the rest of his companions before they (and the world they are from) get sold off to Queen Victoria. 5. 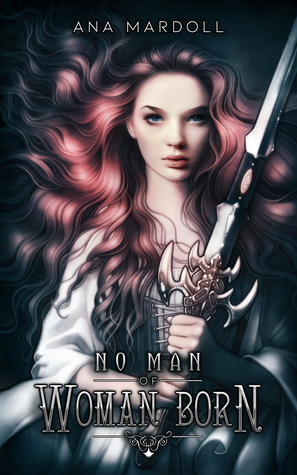 Early to Rise / Ana Mardoll - No Man of Woman Born - An anthology entirely devoted to trans and non-binary characters who either fulfill or subvert the outcome of gendered prophesies and fairy tales. 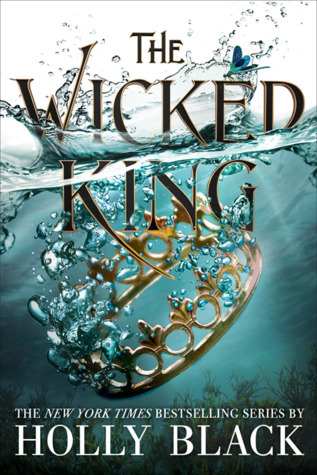 'Early to Rise' is a retelling of Sleeping Beauty in which an aromantic character must find another option besides 'true love' to break their curse. Your turn! 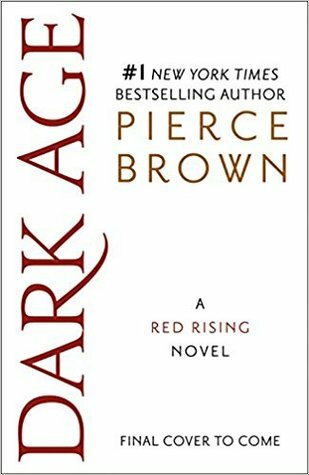 What are some of your favorite short stories?